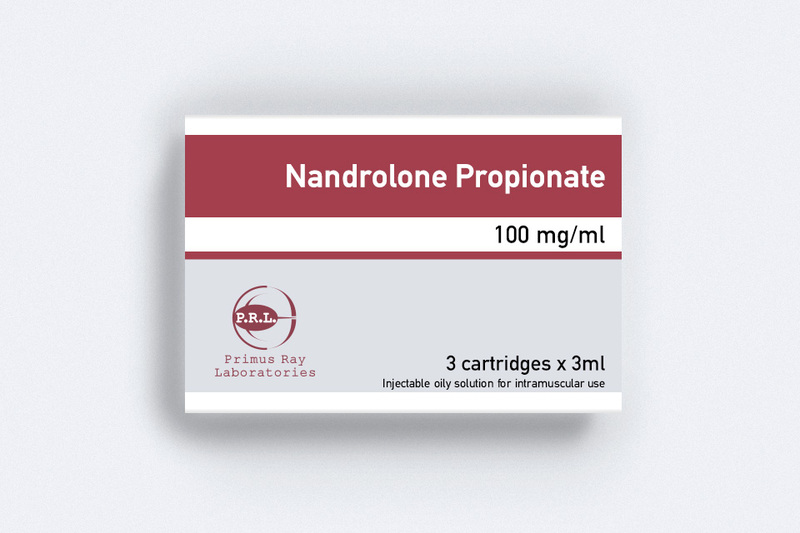 NANDROLON PROPIONATE 100 (Nandrolone Propionate 100mg) is an injectable anabolic preparation. 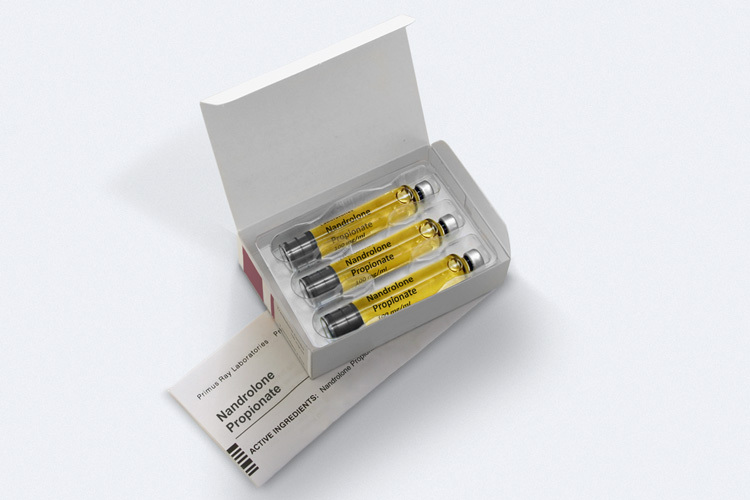 After injection, nandrolone propionate is gradually released from the intramuscular depot and subsequently hydrolyzed into nandrolone. The result is a positive nitrogen balance and the protein building effect that accompany it. Nandrolone Propionate 100 is a short acting compound, with the Propionate ester (nandrolone propionate) providing this drug a fast release time of up to two days.